Fairchild Republic A-10 Thunderbolt II manuals and documents collection. 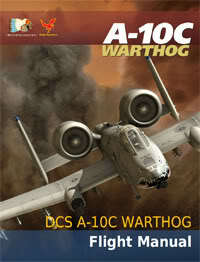 And the game (Digital Combat Simulator: A-10C Warthog) isn't even out yet. 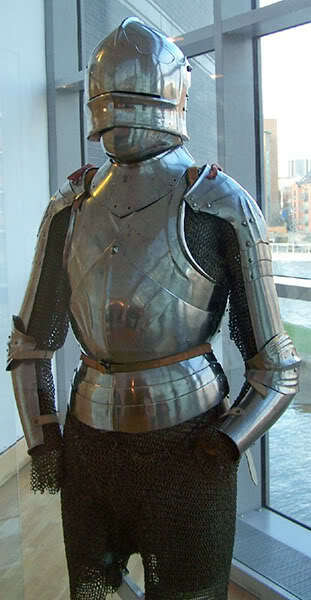 I don't know much about 16th century armour, so I have no idea where those shoulder and arm defences come from. I also don't know if the armour is original or reproduction, it isn't mentioned in any publication I have read. Great thread, just like the Milanese one! Quick question; Maybe i'm not looking hard enough and i'm tired but I would place the Granson's armour in the 2nd half / late 15th century not 16th? Apart from that strange arm anomaly that is. I was wondering about that bit - getting curious now. Those don't look like any spaulders I have seen on 15th century armour. I am going to assume they are a later reproduction. 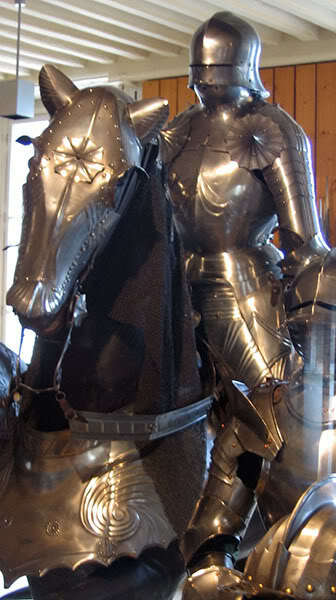 Does anyone know of any surviving 15th century armours from Koln? I know it was a pretty huge armour production centre in the 15th century but I don't know of any surviving pieces. In particular, I wonder about it's style -- if it was more like the gothic armours of the Southern and Central Holy Roman Empire or more like the armours of the low countries. Here are some different (hopefully better) views of some of the harnesses shown already in this thread. Hi, The armour in Varna, Bulgaria is a late reproduction - from the mid 20th century. Pretty bad one also. Hello, I am new to this forum and want to bring some info on some of the gothic armours pictured. was also sold at Fischer's in dec. 1965 and again in oct. 1998. It was sold as a copy made circa 1830-40 and was based on an armour in Vienna. will find out later if you are interested. I think even for a modern military force there would be a chilling split-second of panic when this silhouette appeared on the horizon, charging at them madly without much time for preparation. Just imagine how terrifying to be a mass of light infantry tasked with repelling this when it was still mysterious, cutting-edge technology. Anybody knows anything about this armour? I found the picture in a gallery of some Ukrainian armour maker, as a source photo... What do you think, reproduction? Absolutely beautiful photos of great examples of armor in full glory. Very informative. What a treat! What a thread! Blaz, your unidentified armour was auctioned off by Hermann Historica about a decade ago. It was very composite and heavily restored. You know, I actually thought that picture looks just like the ones from Hermann Historica site. Thank you. i can see where hey got the idea since the uniforms and armour of the swiss guards is more or ess the same as it has been since the early 16th century. As far as I recall, the Missaglias were a family that owned an armour-making business in Milan. Chad is right - the Missaglias were a Milanese family renowned for the quality of the armour that they made. Damn the Photobucket, all of a sudden they want 400$ annually if you want to use the uploaded images to show externally. Of course, this thread (and many others) is useless without photos - I will try to upload them elsewhere and edit the original posts. Yes, photobucket turned into an image ransom site a couple years back, and it never was that good to begin with. You know what really ruins topics? Filling them up with posts that complain about Photobucket. Instead, let's take action to fix them. I fixed this and Blaz's other Spotlight Topics by downloading Blaz's hosted images and uploading them to myArmoury.com. I then edited the links in the posts to point to the newly hosted images. Now we have in-tact, working and valuable Spotlight Topics just like we did before. For topics like this that are really image-intensive, members who have used Photobucket simply need to find a new place to host their images and then contact me to update the links in their posts. As long as the filenames have not been changed, I can simply search-replace the location of the hosted files to the new location and it will work. For image intensive topics and valuable resources such as Spotlight Topics, I can also offer to upload to them to the myArmoury.com servers as well for a permanent location.